Apr 5 2013 in MEDICATIONS by F. Zaria Chinelo, Pharm.D. The pharmacological definition of a teaspoon is 5 ml. However, household “teaspoons” vary in size from 2 ml to 10 ml. To ensure accuracy when measuring, pharmacists should encourage consumers (especially parents of young children) to buy graduated cylinders in various sizes (e.g. 10 and 20 ml) for at home use. Most syrup containers for cough and cold medicines come pre-packaged with measuring devices to prevent errors. “Take two aspirin twice a day” or “Take two Tylenol three times a day” can be misinterpreted as “Take two aspirin, once at 8 am and again at 11 am” or “Take two Tylenol, once at 8 am, again at 11 am, and again at 2 pm”. Pharmacists should inform patients that twice a day (BID) and three times a day (TID) dosing should be spread out over an 18 – 24 hour period. For example, an ideal BID dosing would be 8 am and 8 pm, and an ideal TID dosing would be 6 am, 2 pm, and 10 pm. Neonates and children less than 12 years old are often dosed based upon their age, rather than their weight. However, a child that is >70 kg is often better dosed at a per/kg rate rather than based on age; especially when the drug is lipophilic. A patient that is experiencing multiple symptoms (e.g. fever, cough, and sore throat) may benefit from the use of different ingredients that target each symptom individually. However, the use of multiple products may place patients at risk for acetaminophen or salicylate toxicity. For example, the use of oral aspirin with topical pain relieving patches (many of which already contain methyl salicylate) increases a patient’s exposure to salicylates. 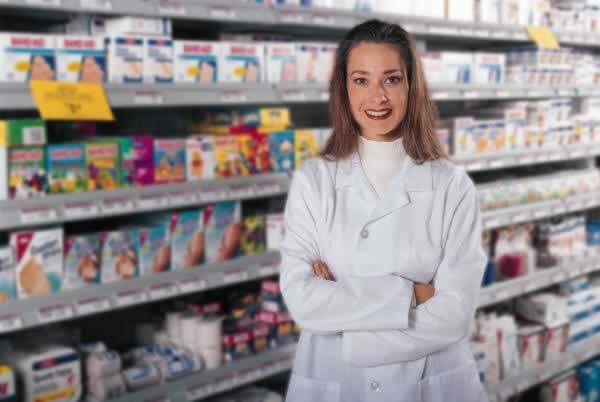 Pharmacists can play a key role in informing patients that many cough and cold products already contain duplicate ingredients, and helping them to tailor over the counter therapy to their specific needs.